Earlier this week RISING SUN ROCK FESTIVAL announced its first round of artists participating in the event that will be held in Hokkaido. 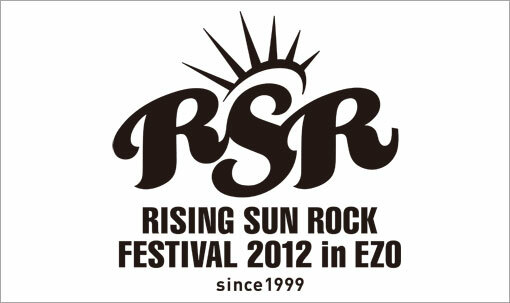 RISING SUN ROCK FESTIVAL was founded in 1999 and celebrates its 14th anniversary this year from August 10th to 11th. Special about the festival is the duration. While it ends at midnight on Friday, the following day artists will play from 12:30 pm until 5am on Sunday! Moreover, you can check out video messages from CHATMONCHY, FUJIFABRIC, POLYSICS and MIYAVI uploaded on RSR’s official homepage. Will your favourite artists participate?